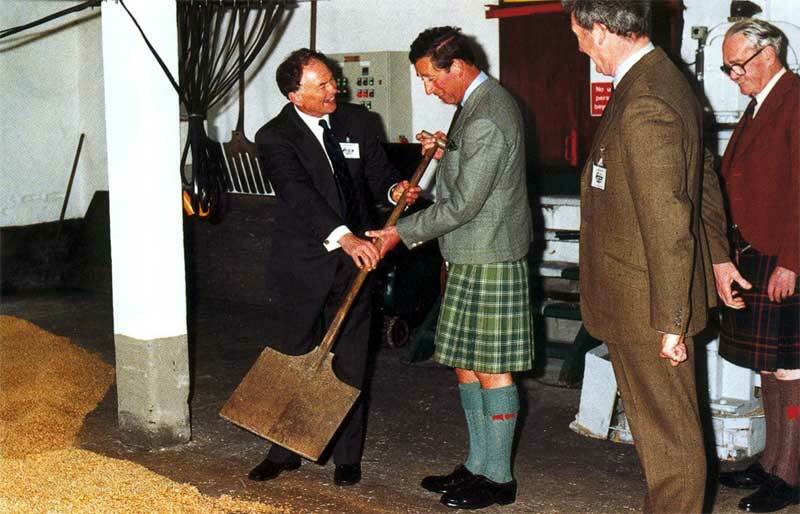 On Wednesday the 29th of June 1994 HRH Prince Charles, accompanied by his private secretary Richard Aylard and detective Collin Tinning, paid an official visit to Laphroaig. This visit was well documented at the time but the columns were not so much filled with details of this visit as his unfortunate aeroplane crash. 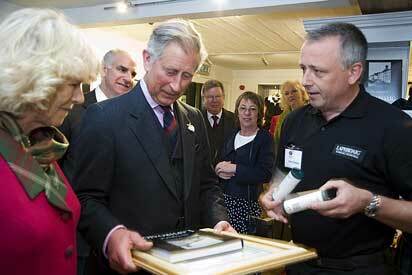 Charles overshot the runway attempting to land his plane on tricky windy Islay. 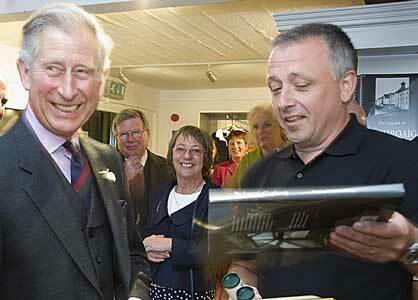 The plane was so badly damaged that he was unable to fly back home to Highgrove. As a result, the 20 minute flying visit turned into a two-and-a half hour stay, much to the delight of at the time distillery manager, Iain Henderson. 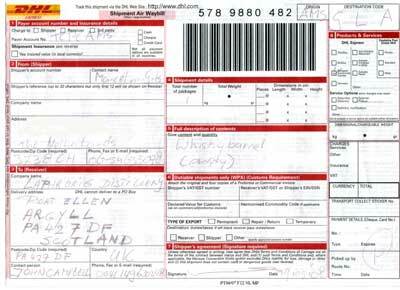 When a new aeroplane eventually arrived, the Prince left in somewhat of a hurry. 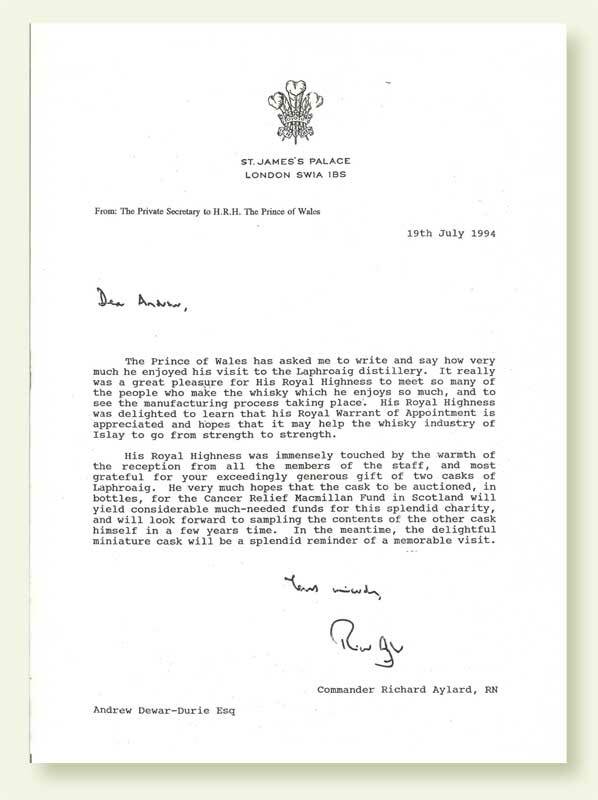 Later that evening the “confession interview” on BBC with David Dimbleby was to be broadcasted, and the Prince was anxious to see it. The Prince with the presented miniature. 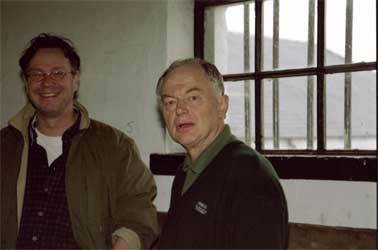 Left: Andrew Dewar-Durie, chairman of Allied Dist. 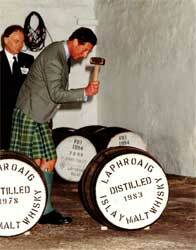 On his visit to the distillery, the Prince was invited to bung two casks of Laphroaig. 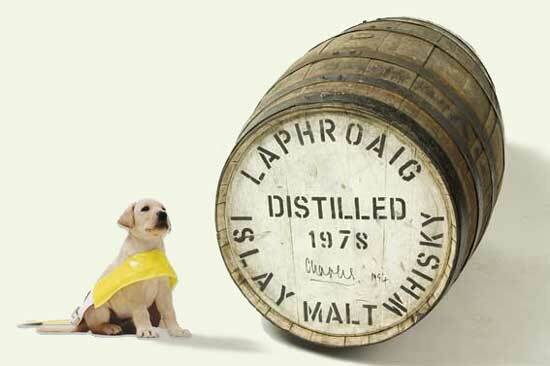 The two casks were given to him, which he kindly donated to two charity funds of his choice. 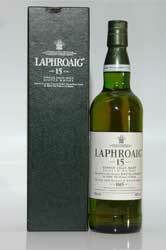 One was a 1978 cask, which was bottled as a 15-year old and auctioned for the Cancer Relief Macmillan Fund. 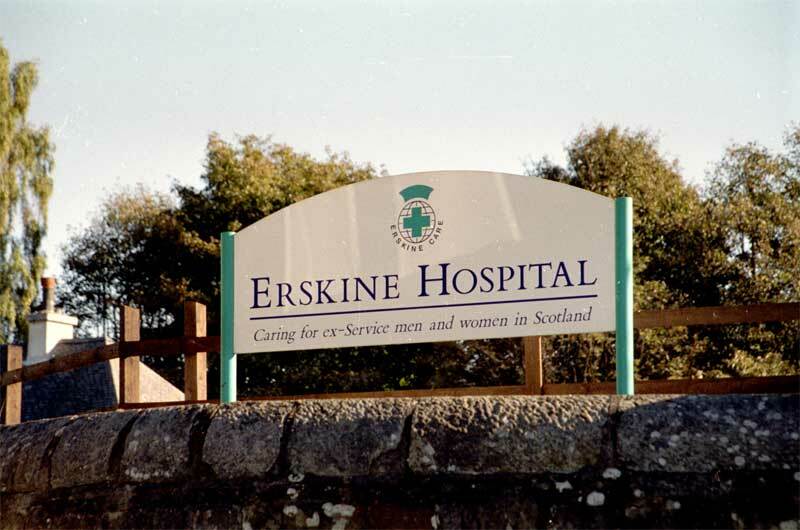 The 1983 cask was to be matured for a further five years for his 50th birthday, also bottled as a 15-year old, and was given in 1999 to an appeal for the Erskine Hospital for ex-servicemen in Dumbarton. 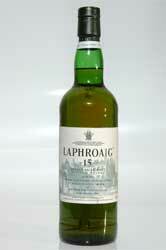 Most of these 1983 bottles were sold through Loch Fyne whiskies. 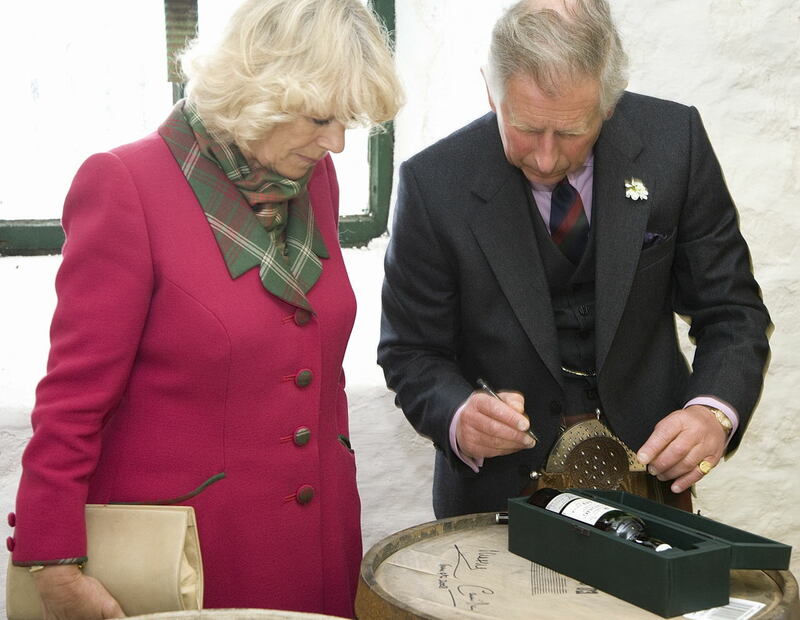 The Prince personally signed 15 of the 270 bottles with his name, simply: “Charles”. 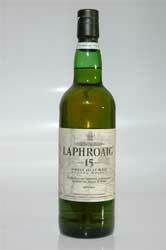 These bottles were auctioned and some of them for as much as 29.000 pounds. 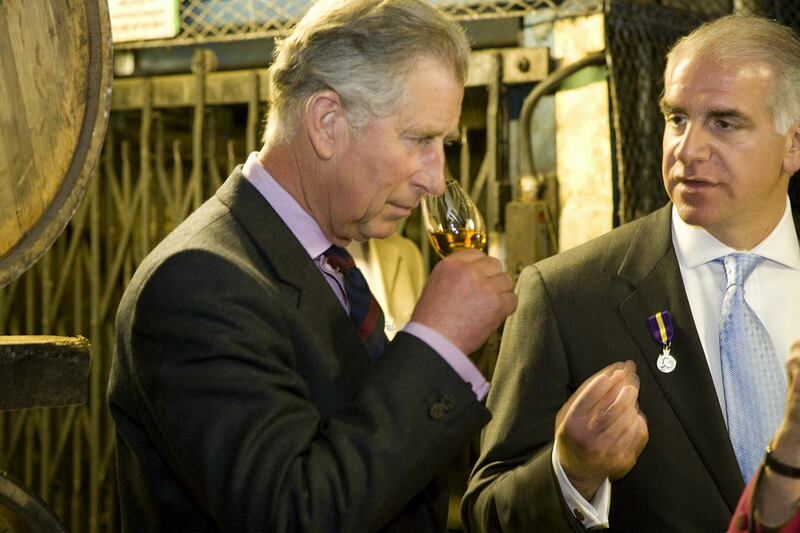 For his personal consumption, the Prince received a commemorative miniature cask. Since the Prince’s visit to Laphroaig, the distillery does a special bottling for Highgrove with its own label, which can be bought by visitors in the Highgrove shop on his Gloucestershire estate. 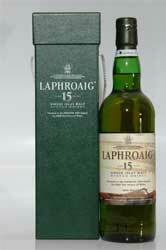 These bottlings are either standard 10 or 15-years old. In 1994 the distillery was also granted a Royal Warrant, for which occasion a special 10-year old Laphroaig was bottled, called “Royal Warrant”. I acquired the empty 1978 cask, which was auctioned on Laphroaig’s website in 2002. 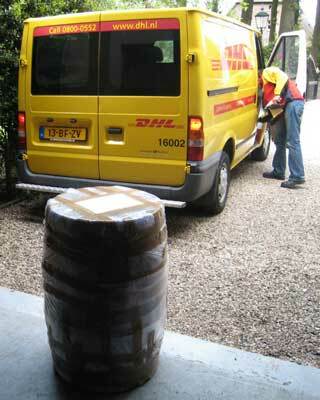 Internet auctions were in an early stage, and not many people were aware of the auction, which ended rather chaotic. 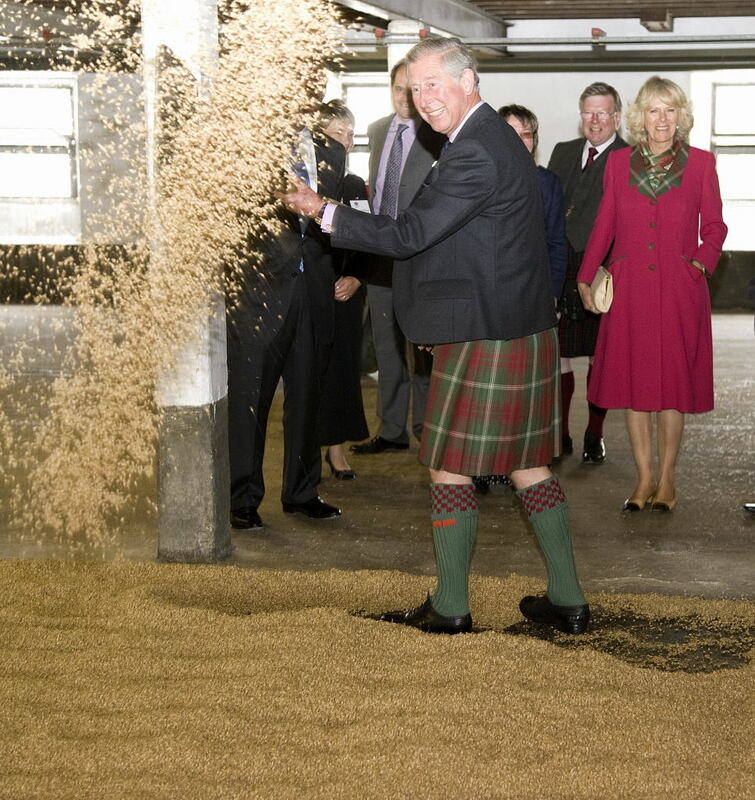 I went to Islay with my wife in May that year and collected the cask with Iain Henderson, who most kindly received us in the managers office overlooking Laphroaig Bay and filled us in on the story of the Prince’s visit. 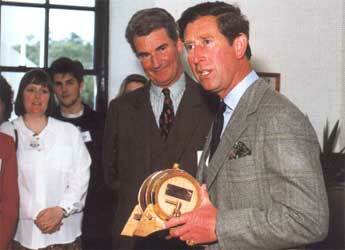 He told us that the distillery had to ask the Prince’s permission to hand over the cask to me. In September 2003 we paid a visit to Erskine Hospital, where the cask end of the 1983 cask is hung on a wall of the cafeteria inside the hospital. 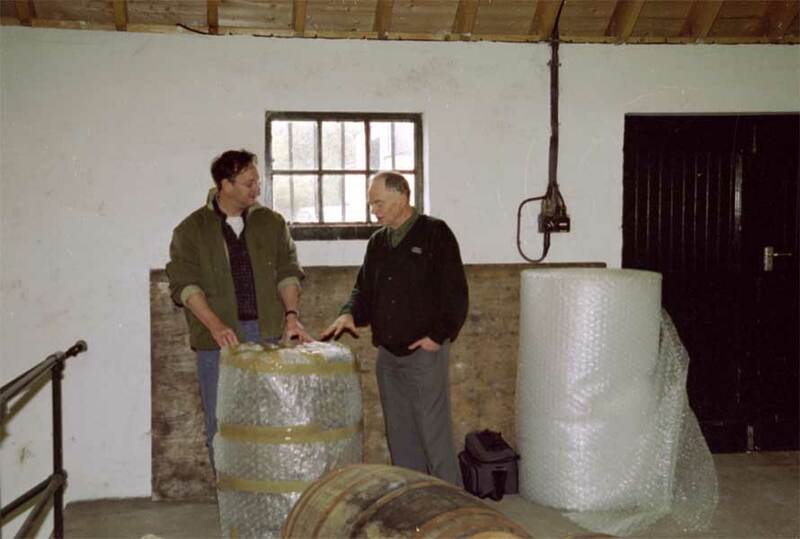 I would be most grateful if you could provide me with more information about the auctioned bottles and anything of interest about the casks in general! 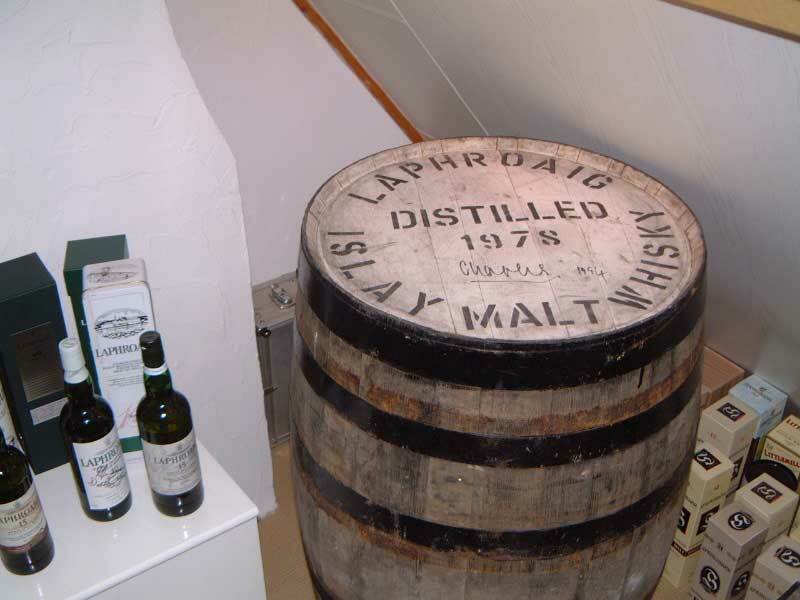 During a diner party in The Netherlands on the 6th of December 2007 with Michael Cockram and Dutch Carola Beije of Beam Global, the cask was given back to Laphroaig. 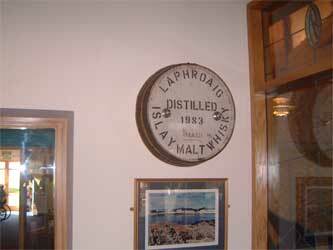 A new museum was to be made at the distillery and it was decided the cask should be on display there. On May the 19th 2008 the cask was picked up from my home and transported back to Islay.